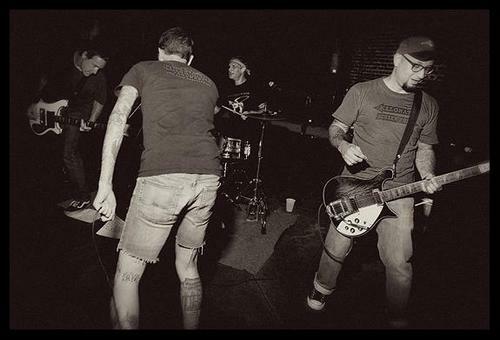 The No No No Hopes were an Austin Texas garage punk band known for their high energy live sets and often ridiculous onstage banter. The band consisted of Desmond (vocals), Mark (bass), Charlie (guitar) and Mark (drums). 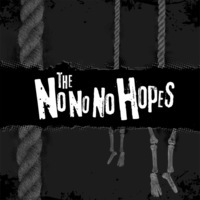 Fusing the primeval, raw, and unpretentious garage punk sounds of bands like the Sonics, the Mummies and Supercharger with a modern twist, The No No No Hopes often straddle the line between just keeping in together and losing it all completely every time they’re in a room together. 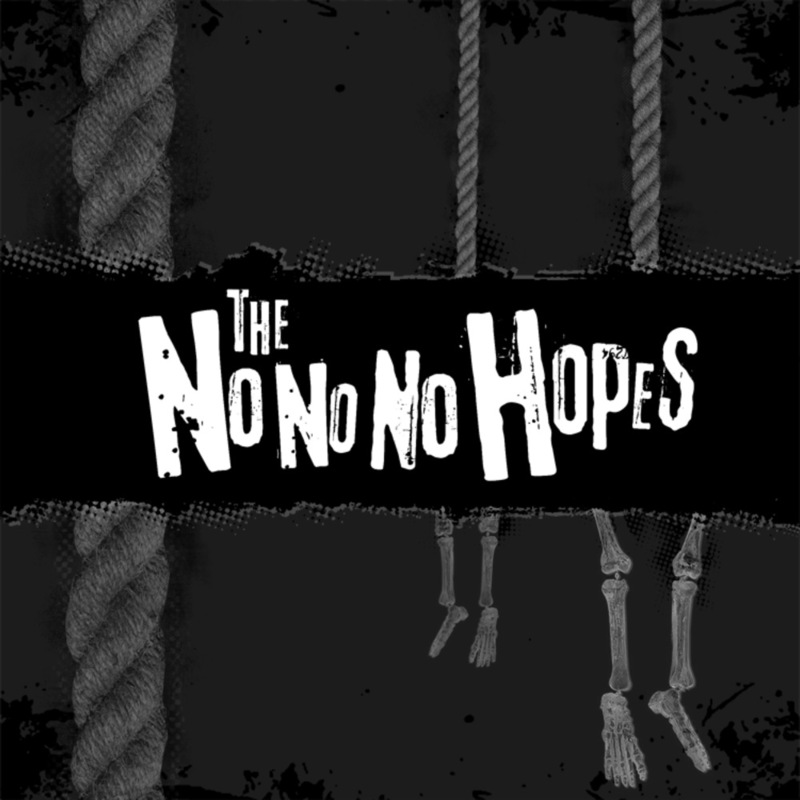 The No No No Hopes made their recording debut in May 2008, recording 7 songs for their self-released demo which was accepted with glowing reviews. Early 2009 brought the band back to the studio - this time, at the world renowned Sweatbox Studios in their hometown of Austin with legendary producer/engineer Mike Vasquez (the Makers, Mooney Suzuki, Fireballs Of Freedom, Cynics, etc) to put to tape the tracks that would become their debut 7” for Twistworthy Records. They would also appear on the Matador Records compilation "Casual Victim Pile", released in 2010.